I have used the services of SandhillsKids since 2009 as a quick, efficient and cost effective way to advertise my summer golf camps. 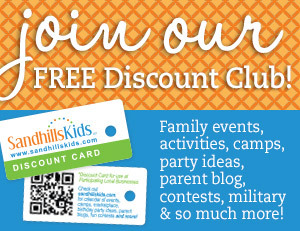 Monica is most helpful in providing the guidance for the advertising and suggesting the best way to promote the activities on the SandhillsKids platform. 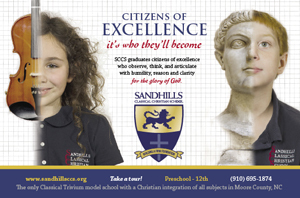 If you are looking for a great way to advertise to a large group then look no further than SandhillsKids for your needs. 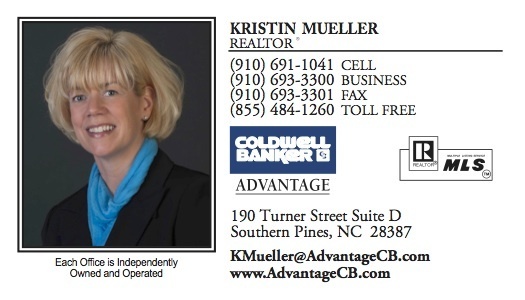 Excellent promotion, great pricing and unbeatable service from Monica. Thank you. What’s your favorite memory or hope for a Disney Vacation?